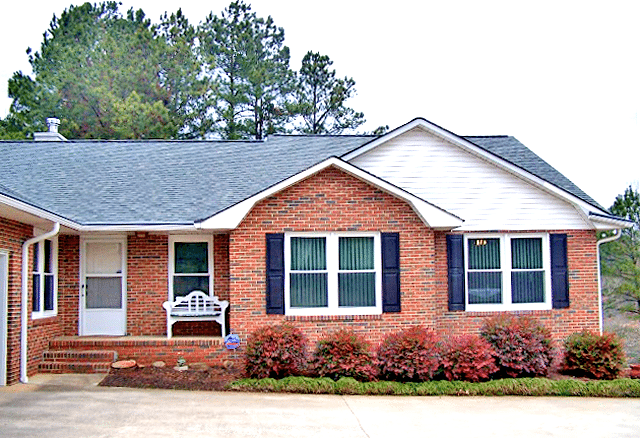 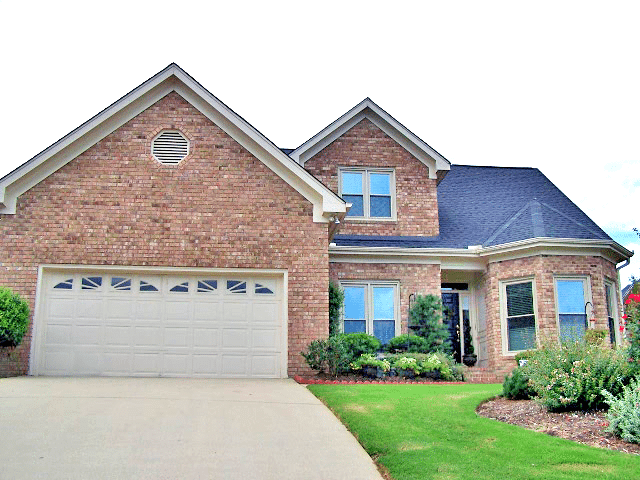 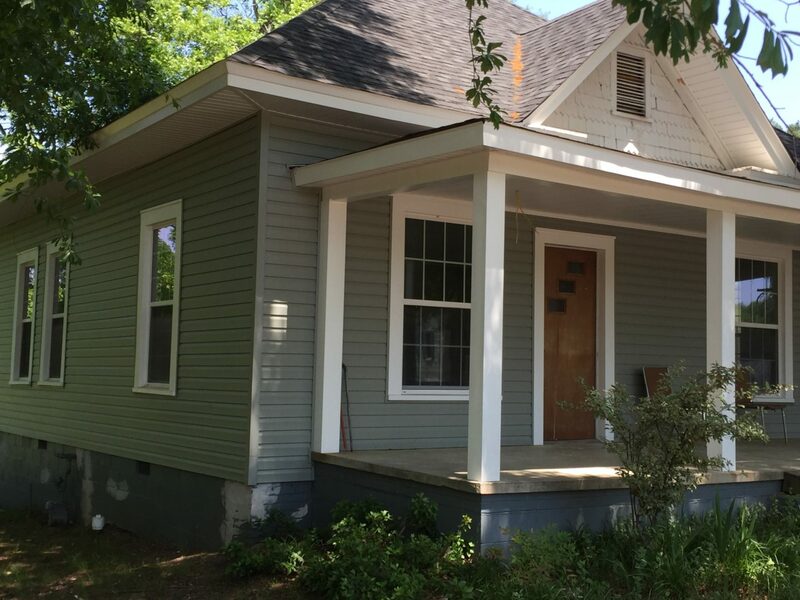 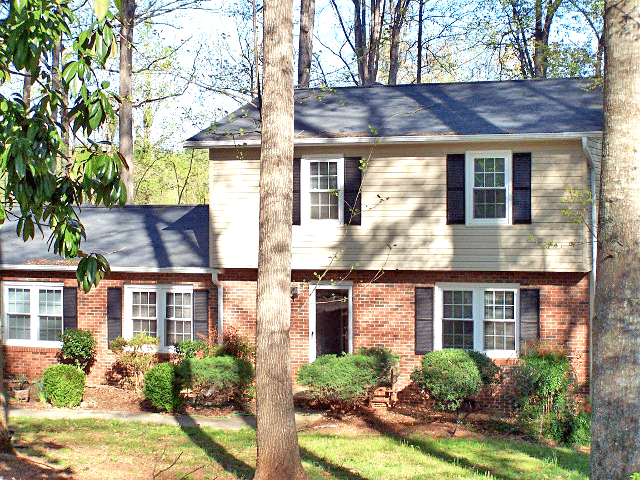 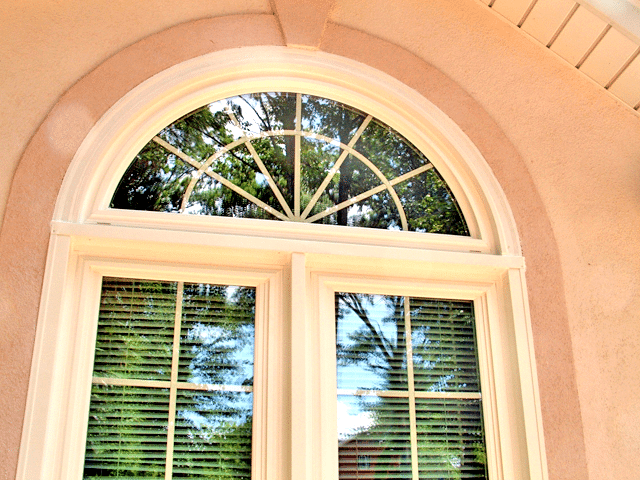 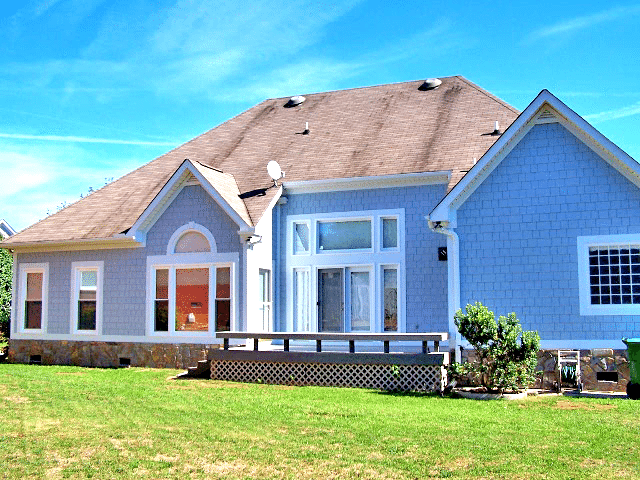 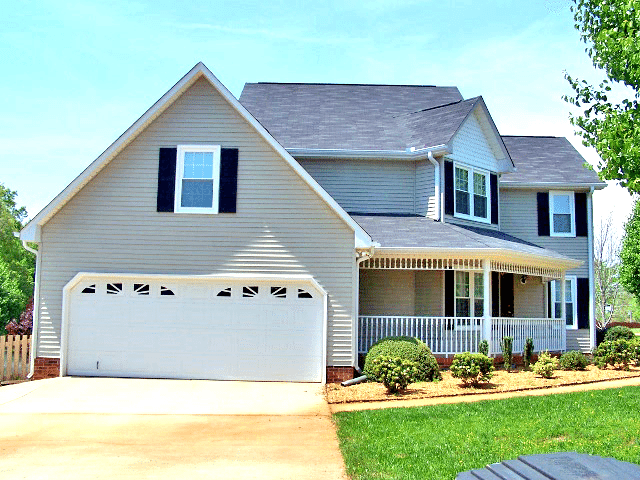 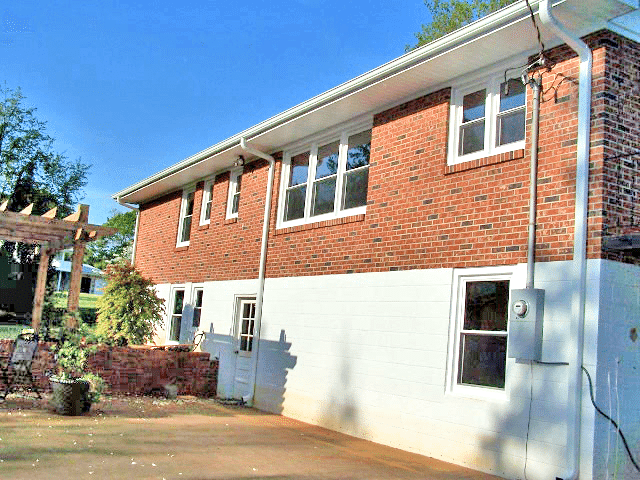 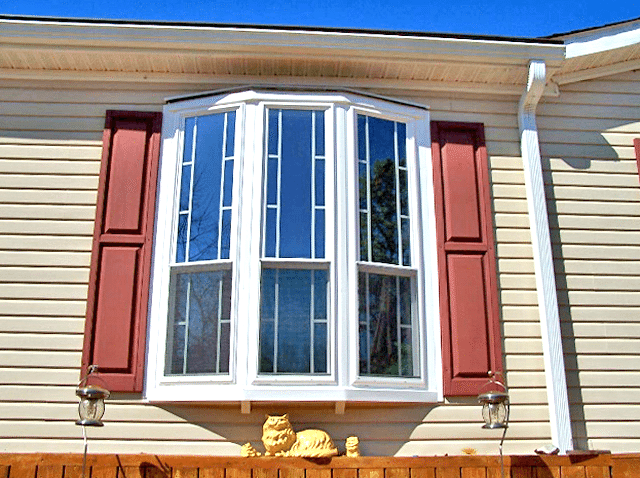 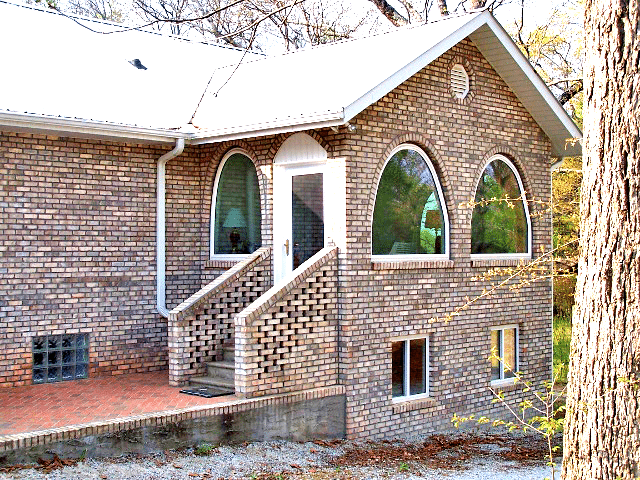 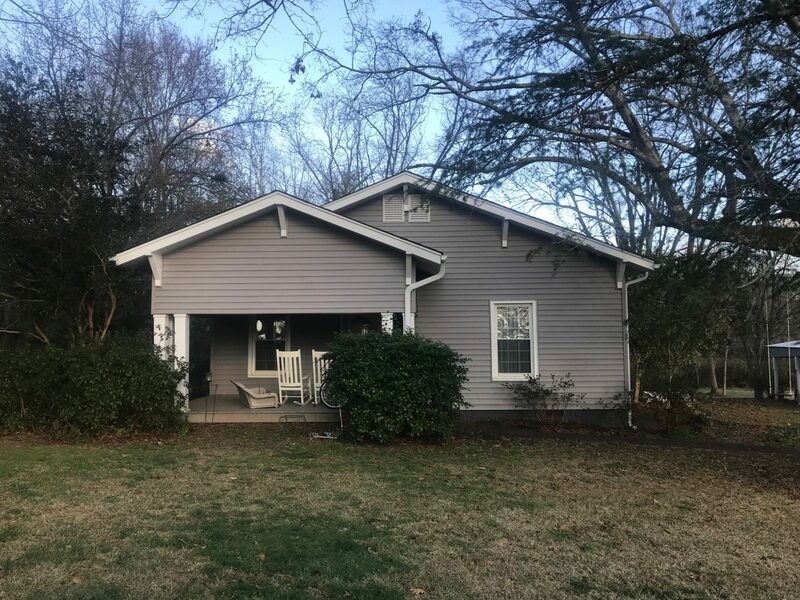 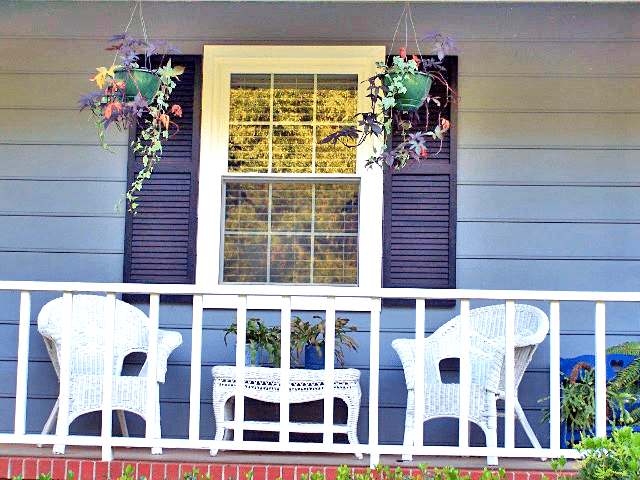 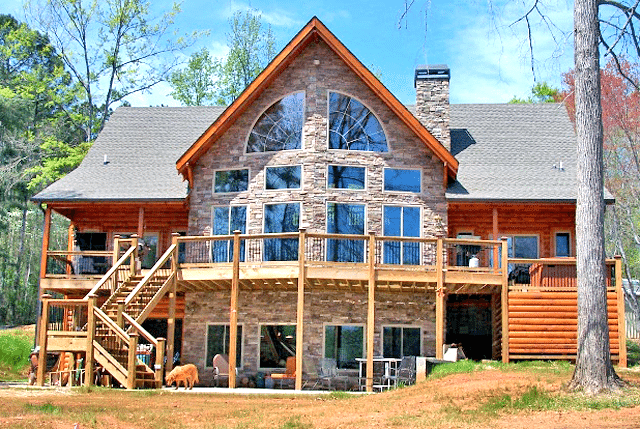 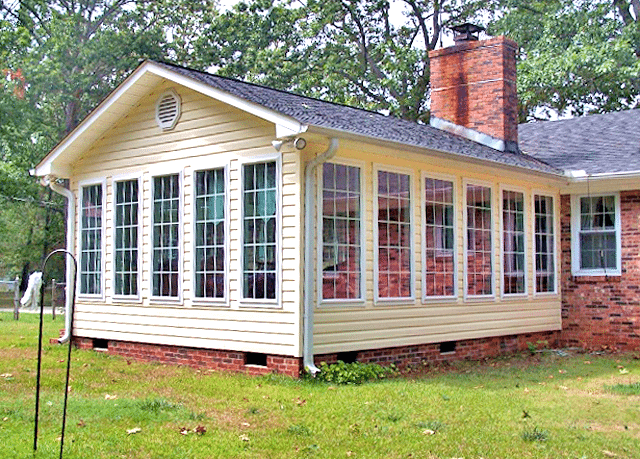 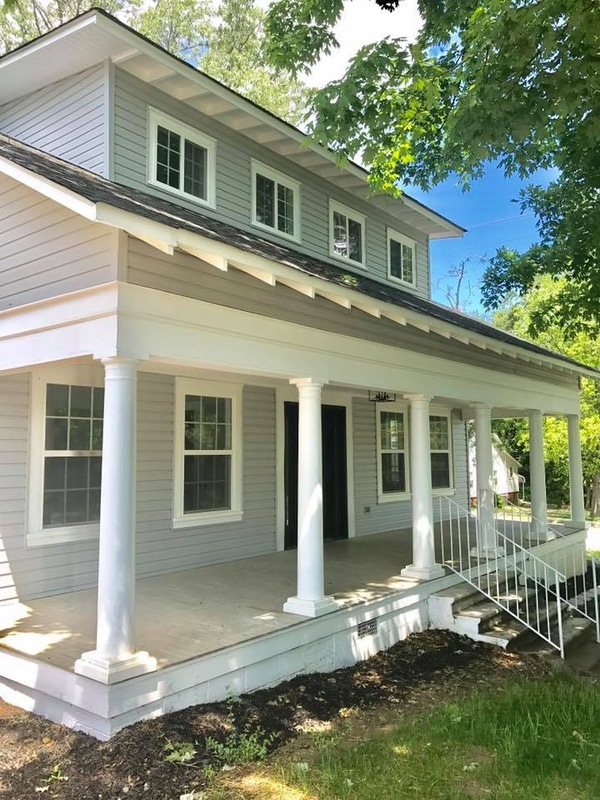 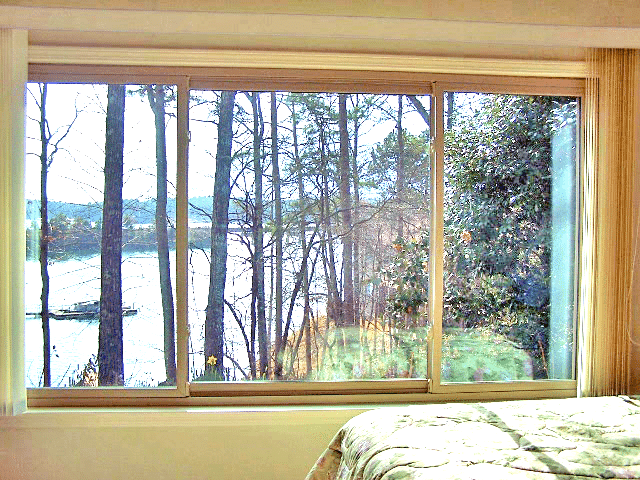 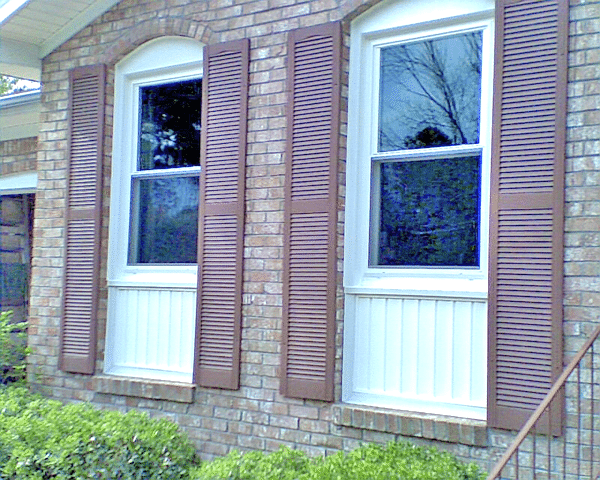 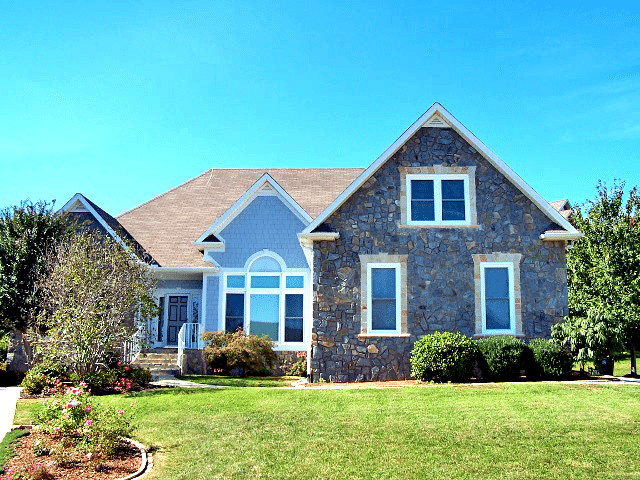 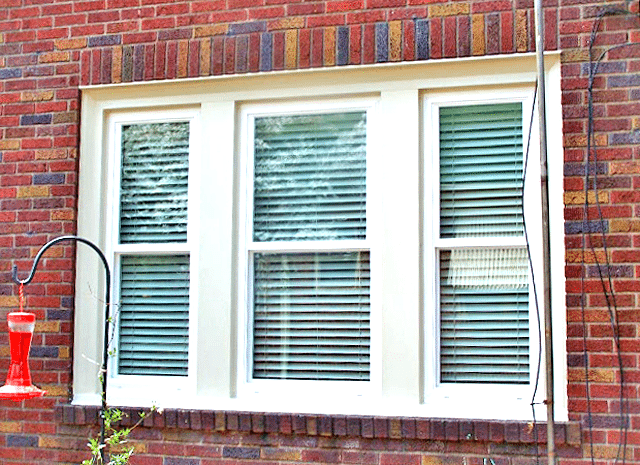 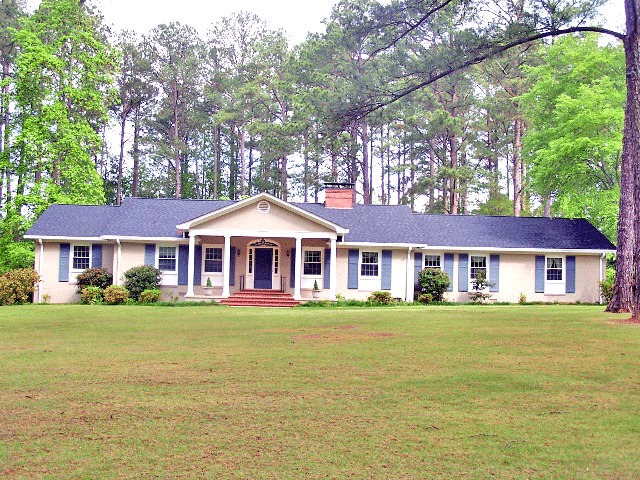 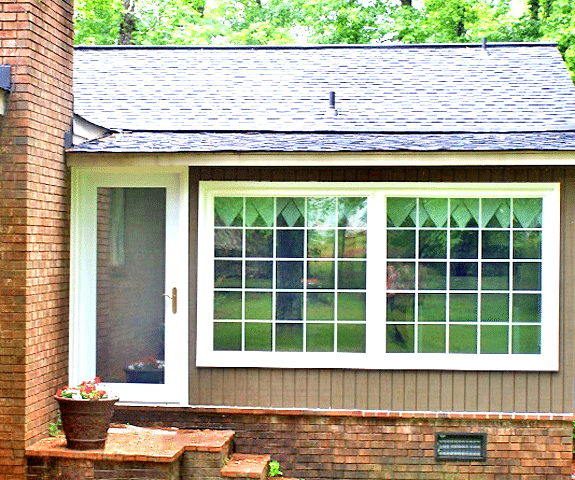 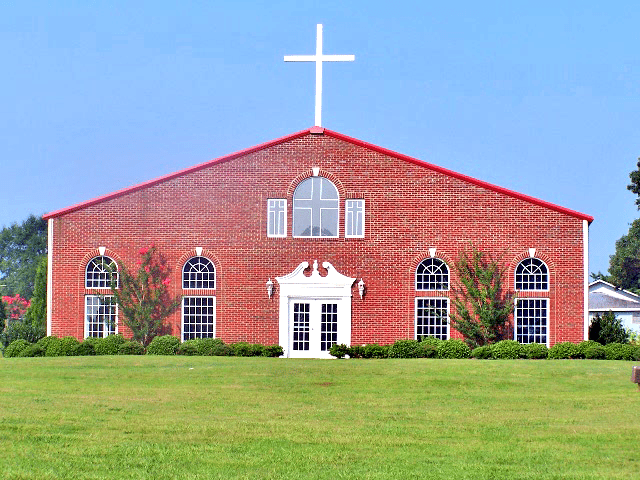 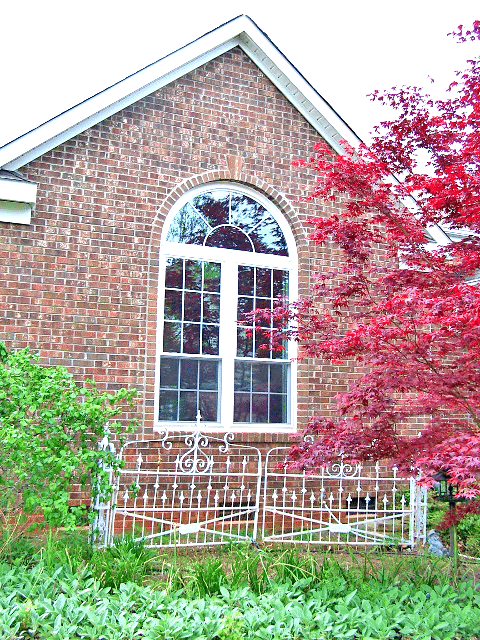 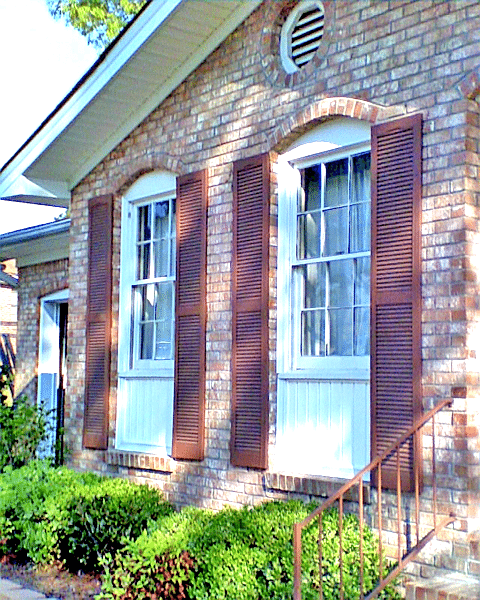 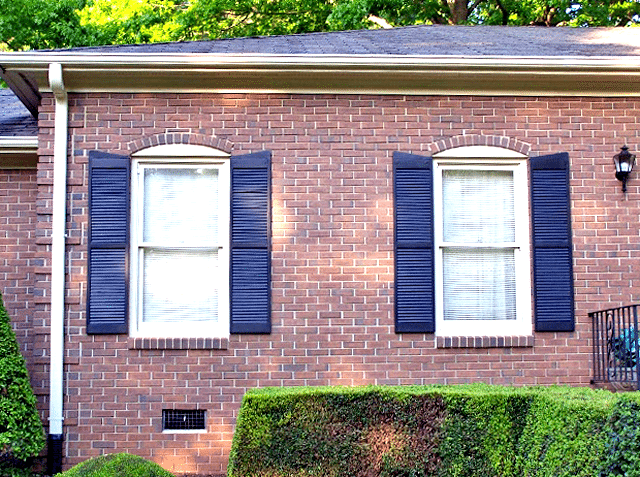 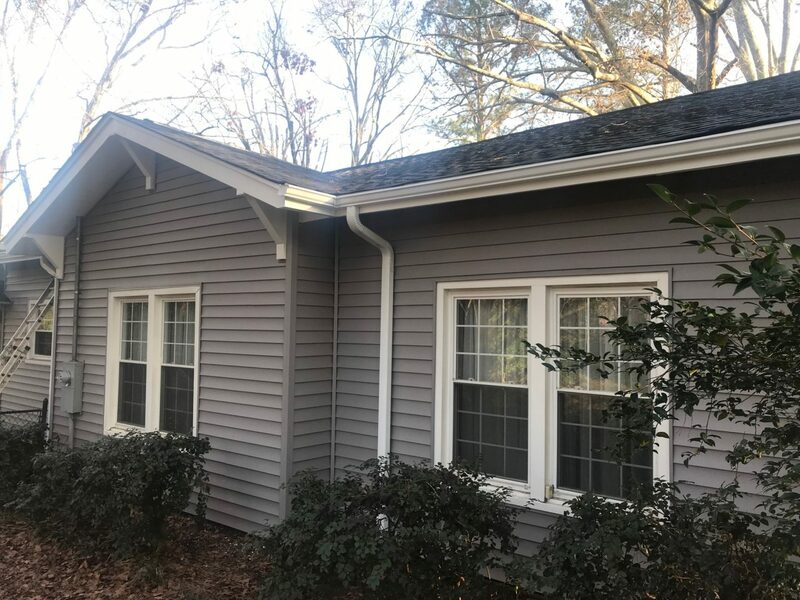 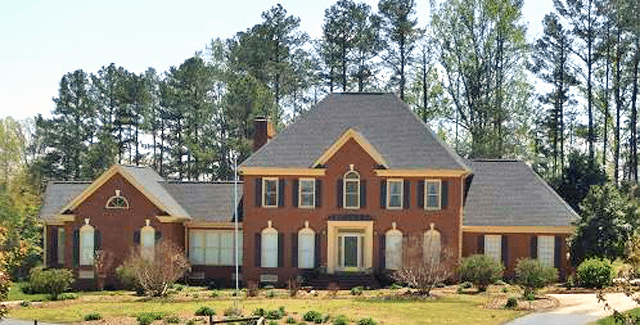 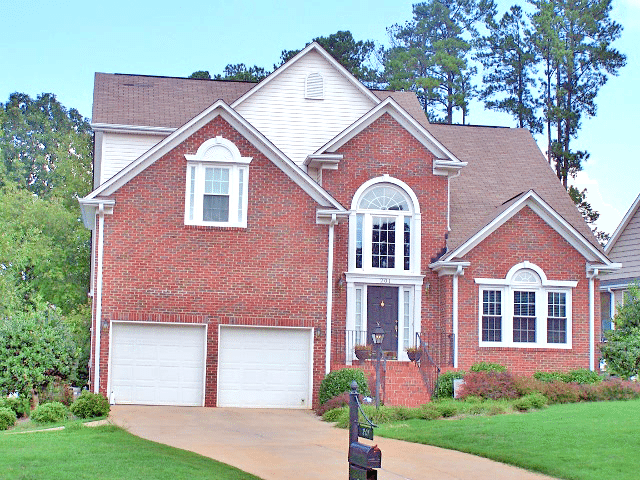 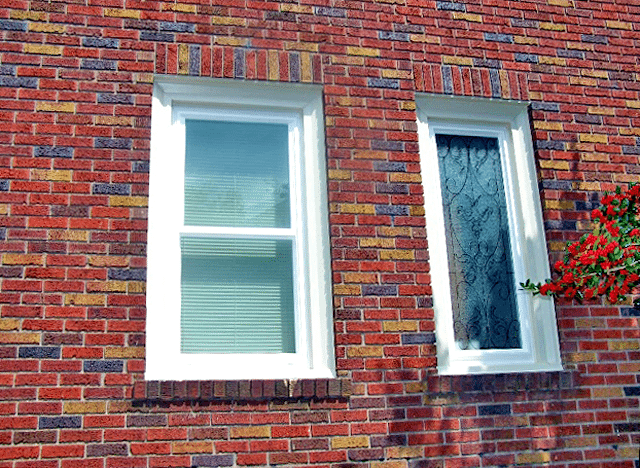 With more than 30 years of experience in the window and siding business, our team at Southern Vinyl Siding and Windows in Liberty, SC, has come to learn that one size doesn’t fit all. 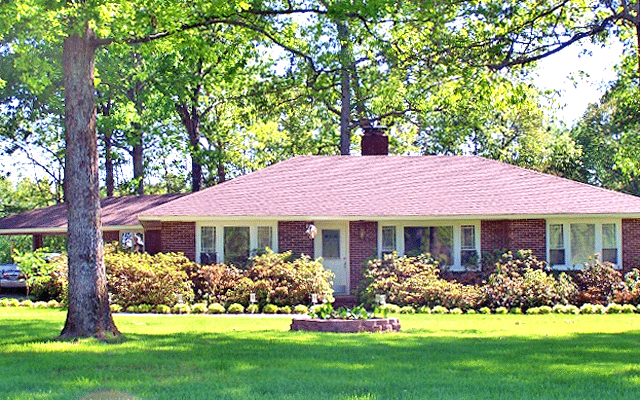 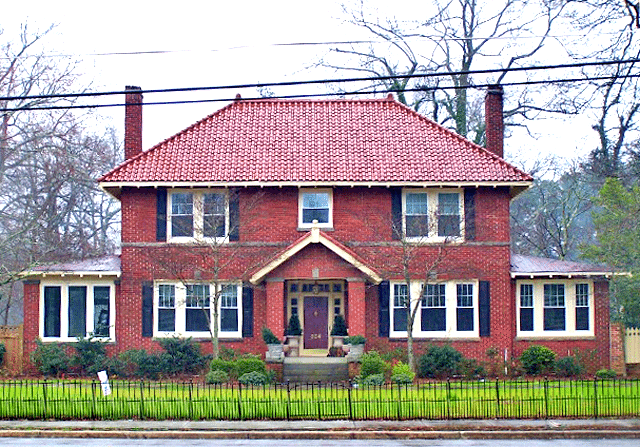 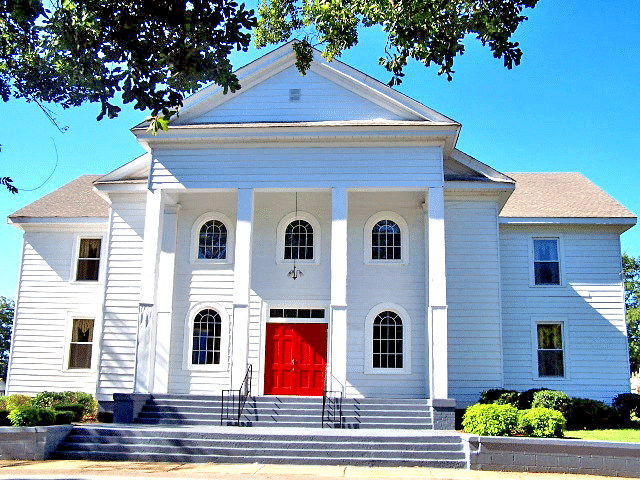 Each home has its unique style and needs dependent on the location, architecture, and aesthetics of the home. 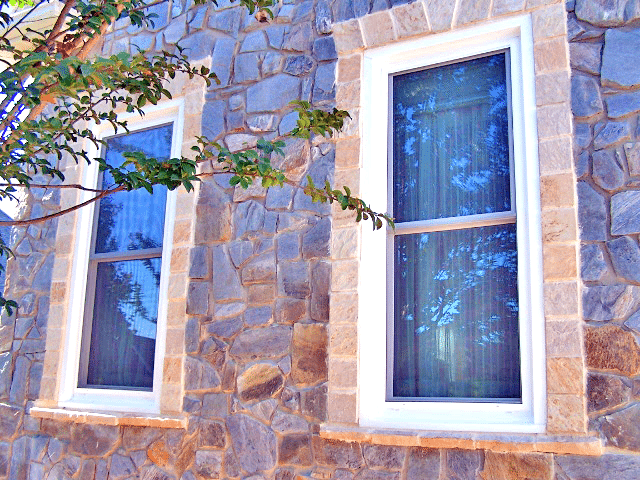 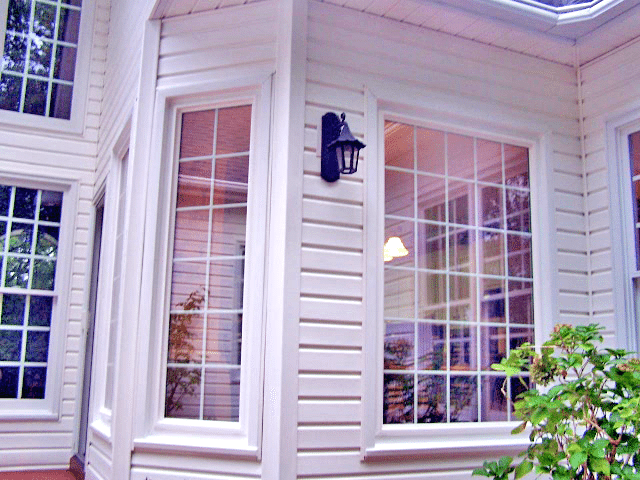 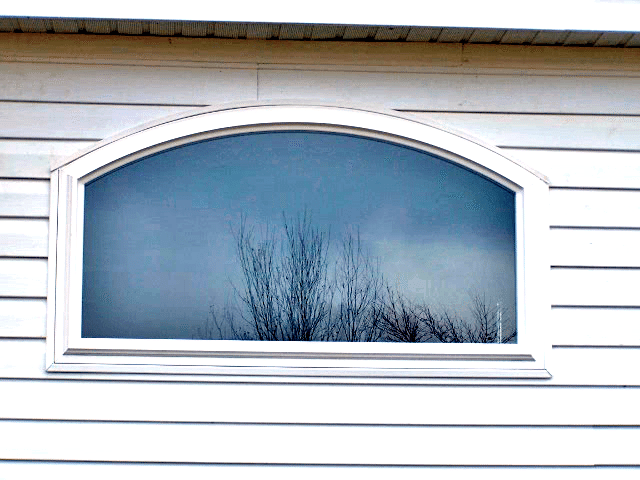 That’s why we carry a wide range of siding and window products suited to any type of home. 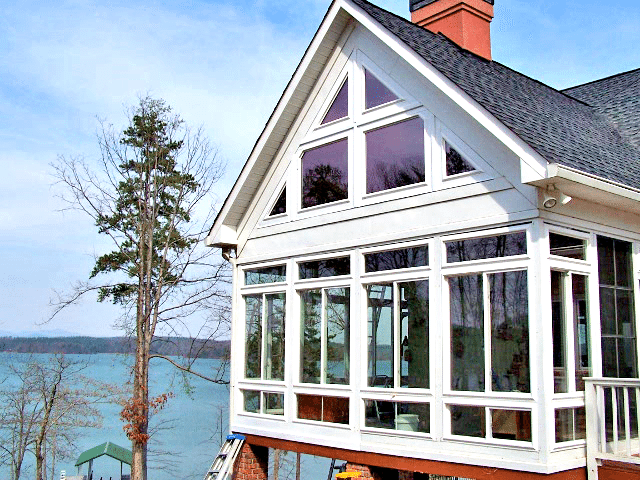 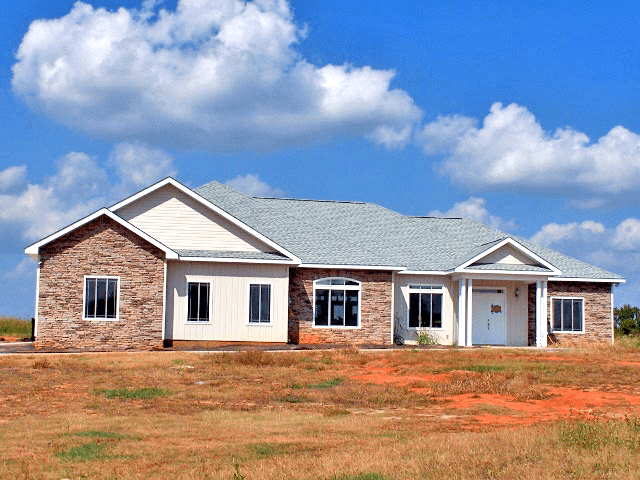 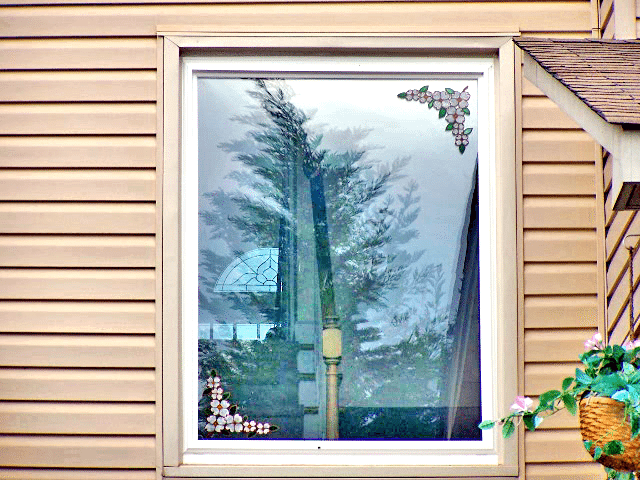 Our team provides skilled installation of all of our products, ensuring the proper attention and craftsmanship is devoted to the windows or siding you choose. 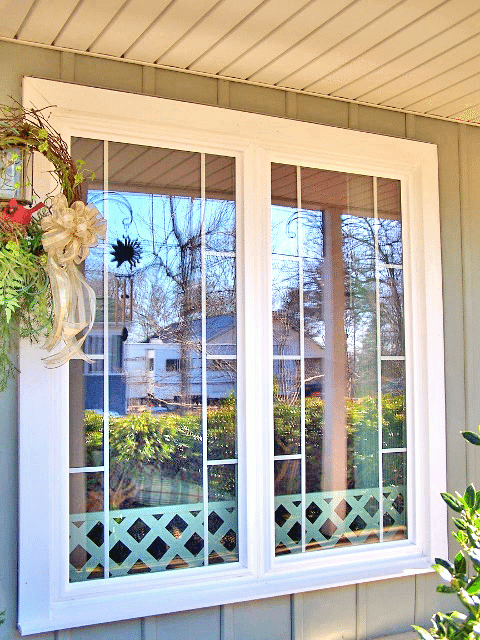 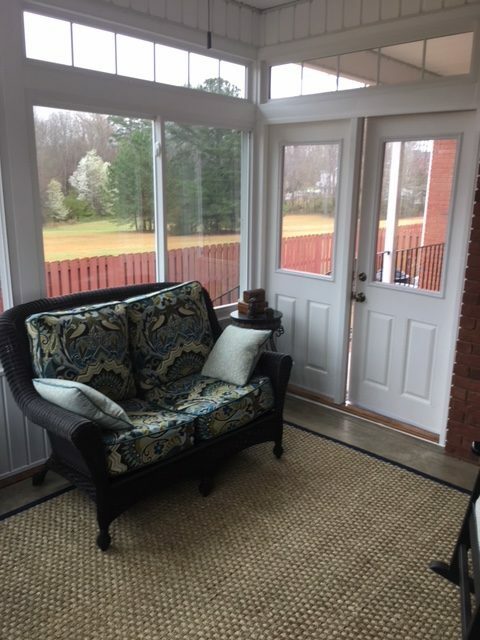 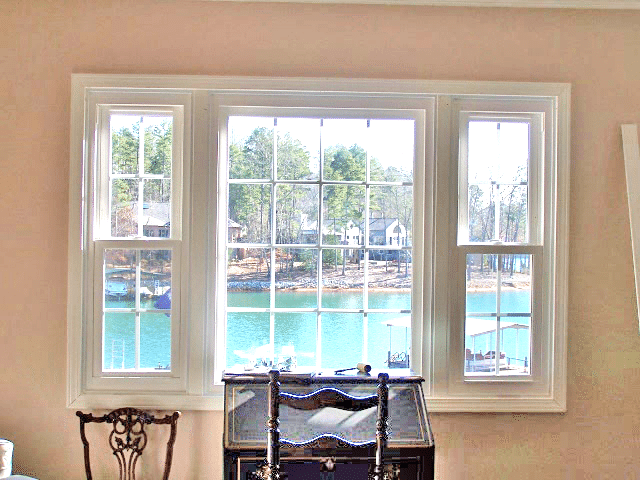 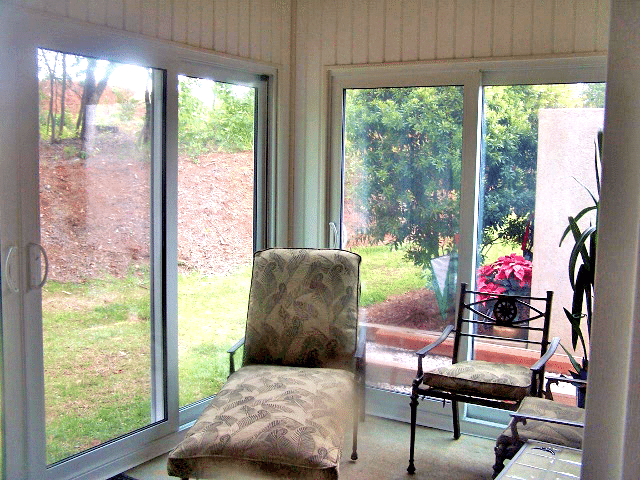 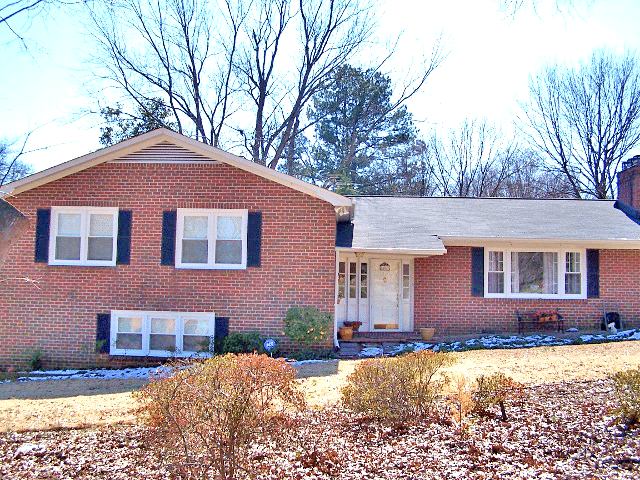 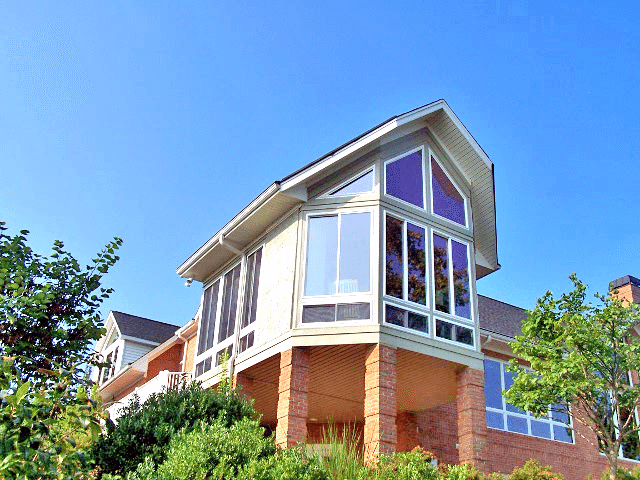 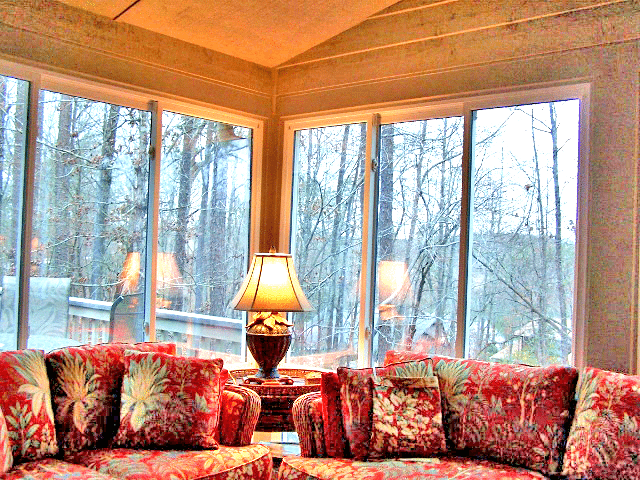 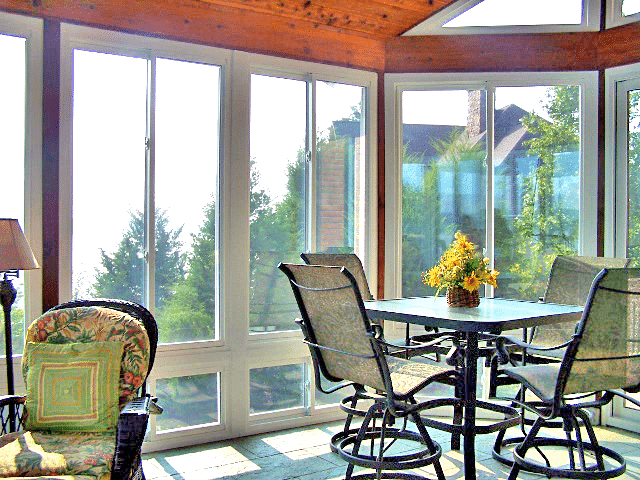 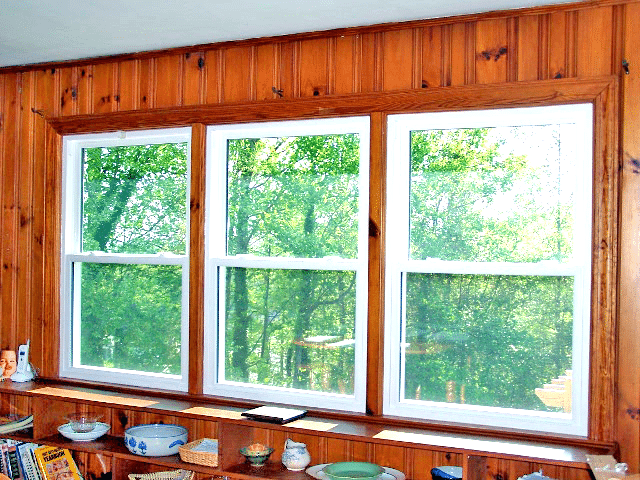 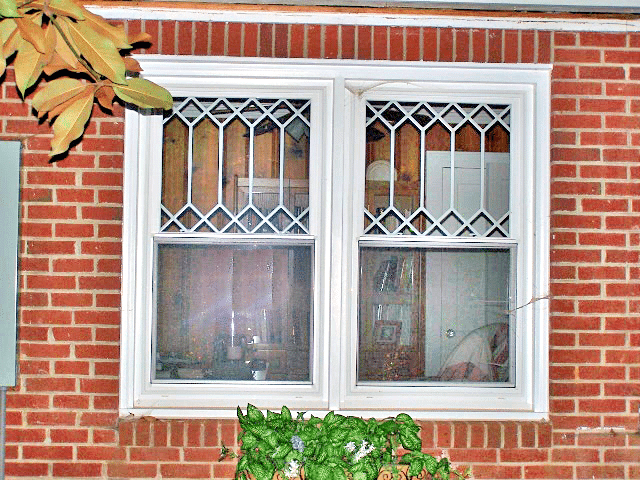 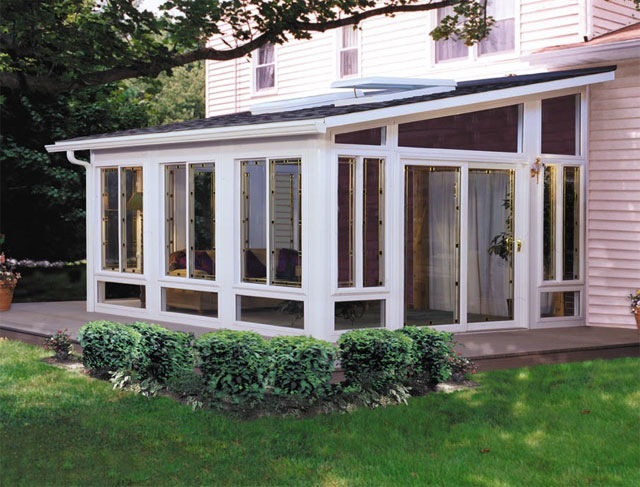 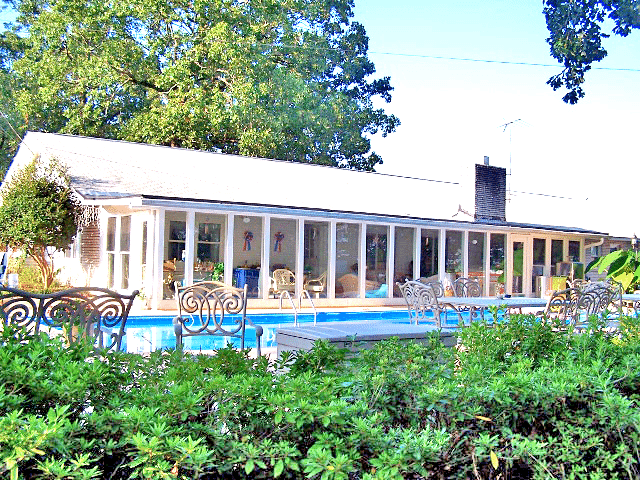 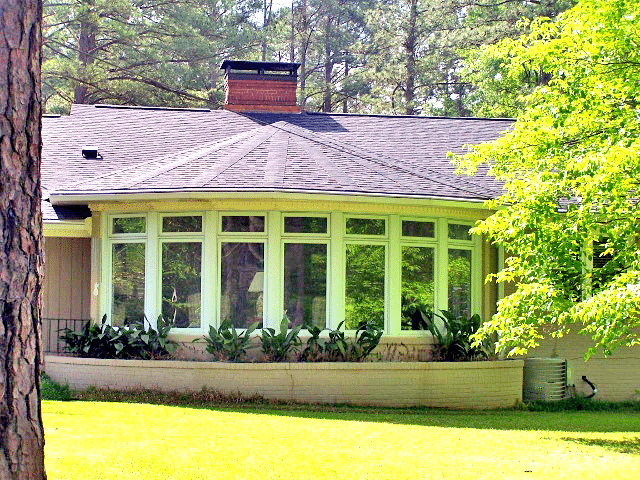 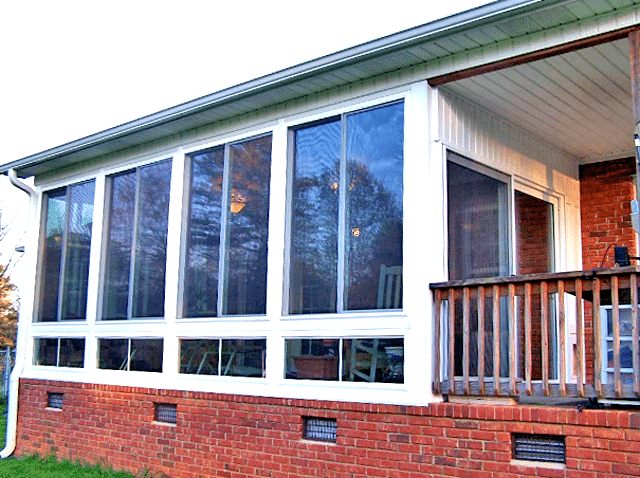 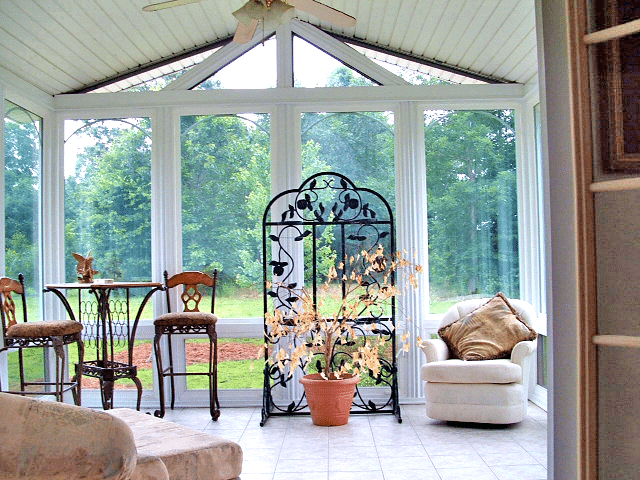 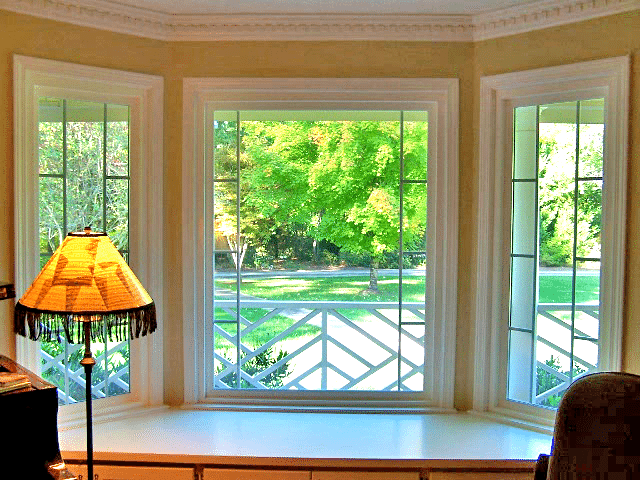 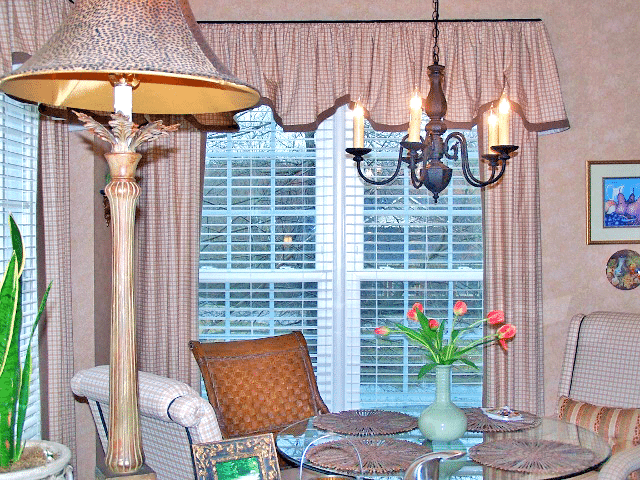 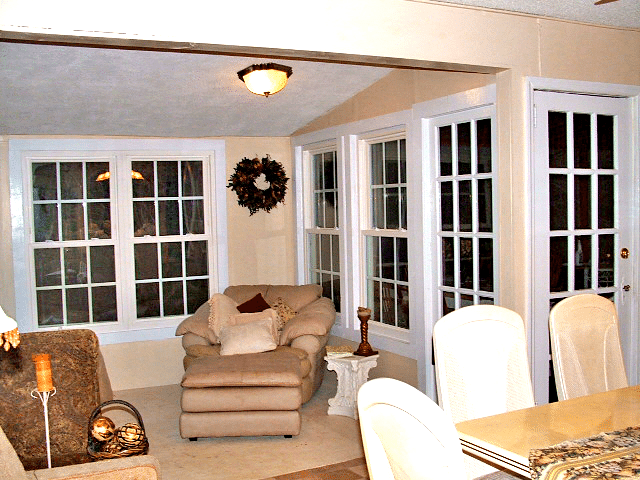 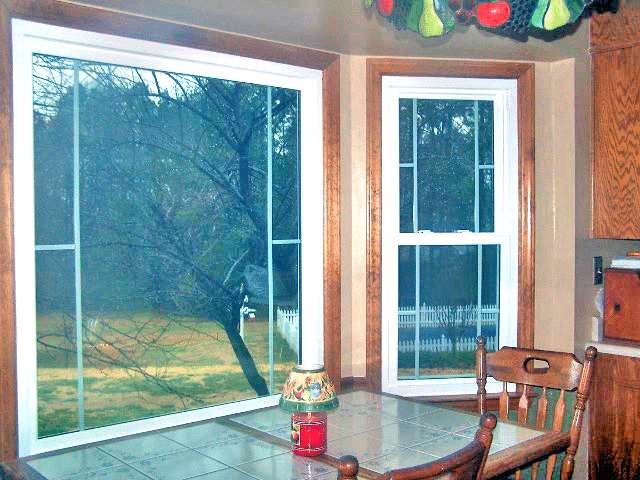 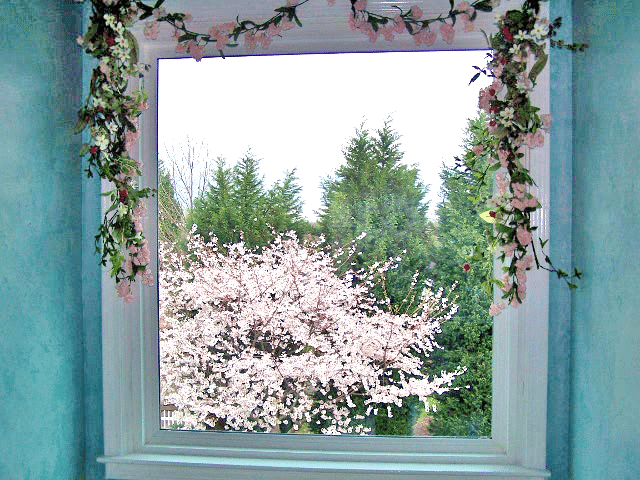 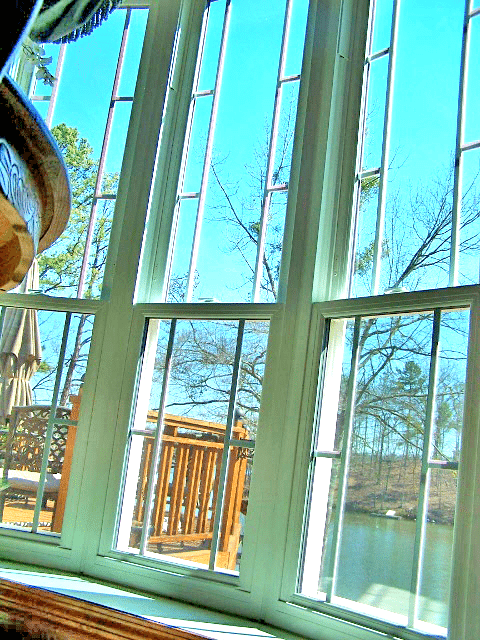 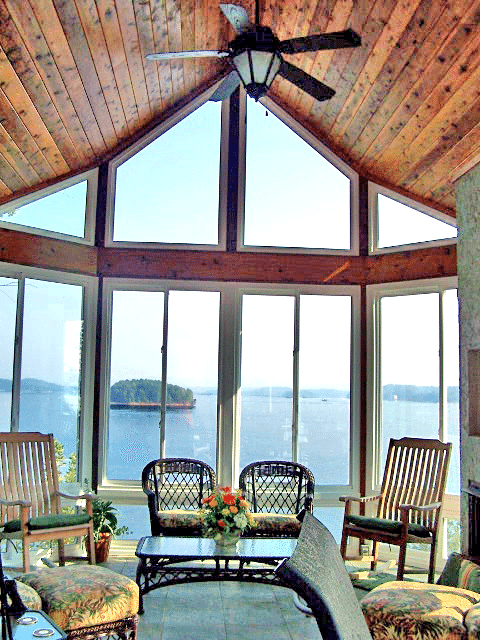 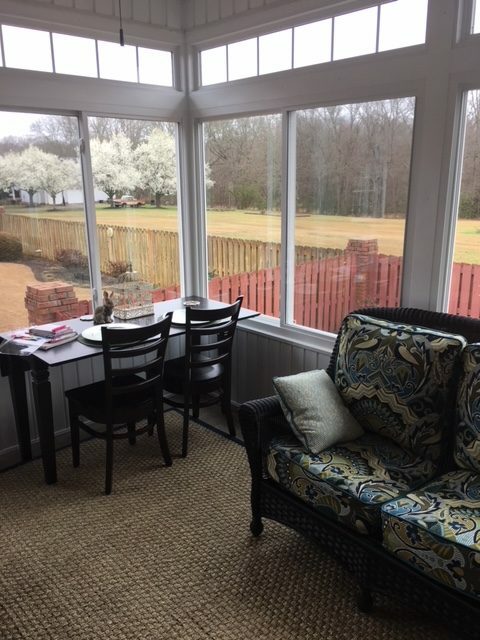 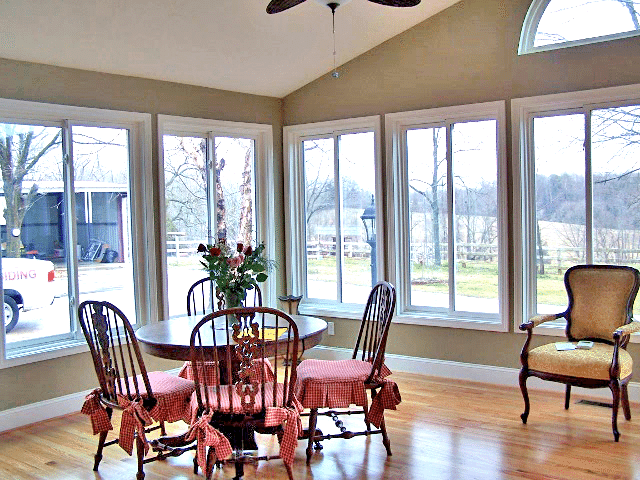 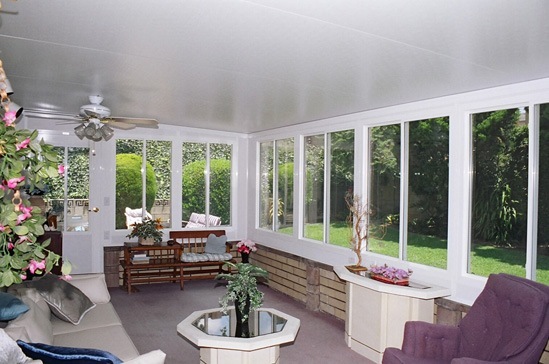 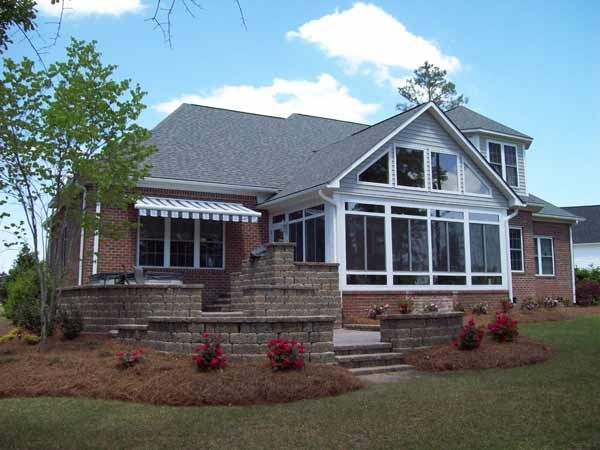 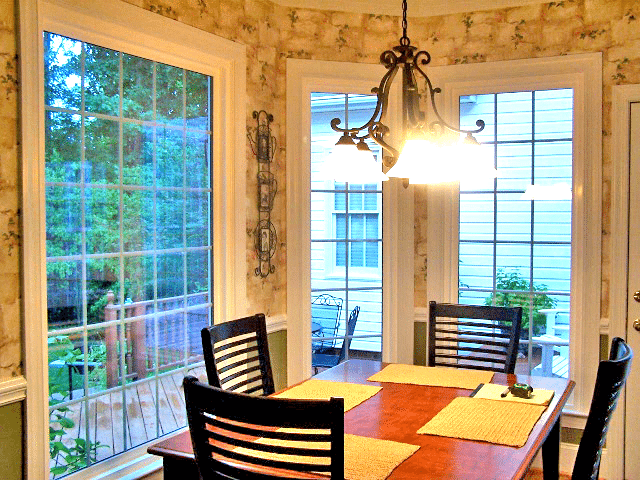 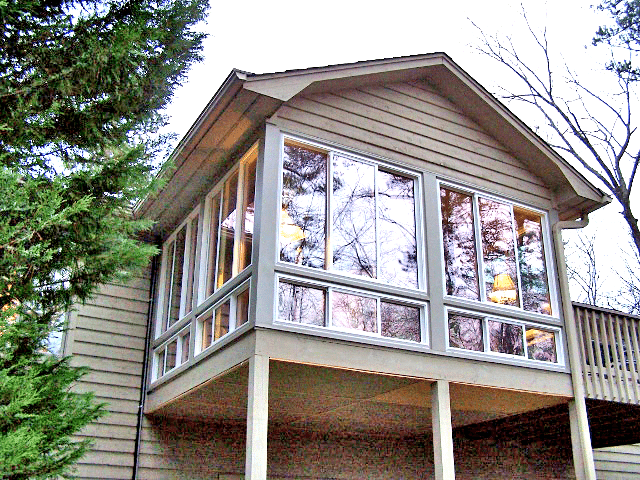 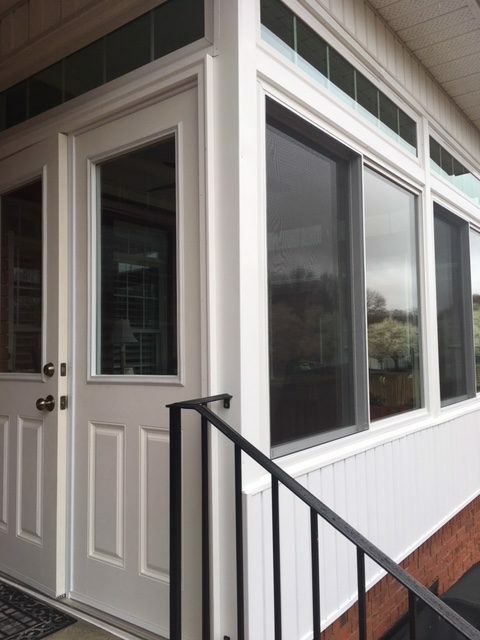 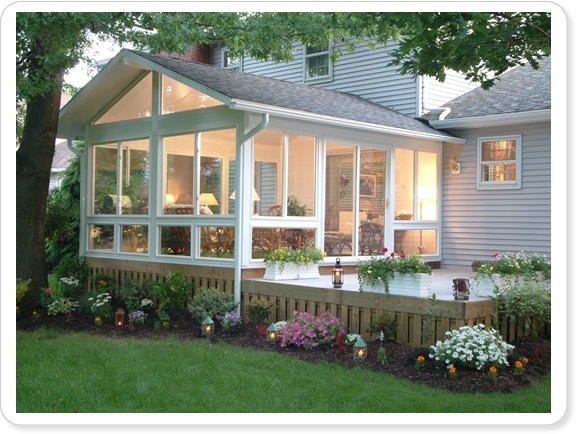 Explore our photo galleries below to see examples of our work installing energy-efficient windows and custom sunroom windows.